Over time, gutters may become clogged and externally dirty requiring raleigh gutter cleaning service in NC. 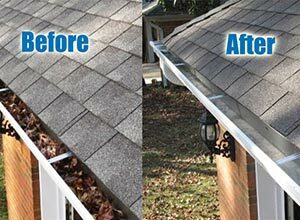 Residential pressure washing for gutter cleaning Apex NC can renew your gutters and improve the look of your home. Tough gutter clogs often cannot be handled without professional assistance, and gutter cleaning & gutter whitening is practically impossible without the right tools and chemicals. 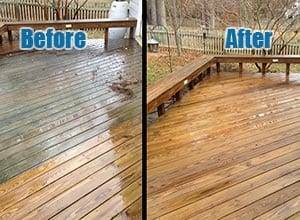 Peak Pressure Washing has what you need for all of your residential gutter clog removal, gutter face washing, and raleigh gutter cleaning needs in Apex NC. When typical gutters become clogged, loose dirt, leaves, and other debris are first removed. Special pressure washing gutter cleaning tools are then used to fully clean the gutter, allowing it to properly function once again. More modern gutters often have guards to keep debris out and prevent clogging, but these gutters are still susceptible to becoming dirty and stained. Tiger stripes, or oxidized black streaks appear on gutters that can’t be removed with household chemicals or agents. Specialized chemicals must be used to return gutters to their original state without discoloration. Residential gutter cleaning raleigh nc by pressure wash cleaning & residential gutter face washing can return gutters to their original condition, adding to the beauty of your home in Raleigh, Apex NC. Need Raleigh Gutter Cleaning Services in Apex NC? Schedule Your Appointment! 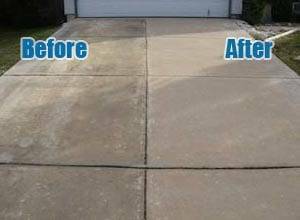 Peak Pressure Washing is your source for residential pressure power washing services, including residential gutter clog removal, residential gutter face washing, & other gutter cleaning services, residential low pressure house washing, residential concrete cleaning. 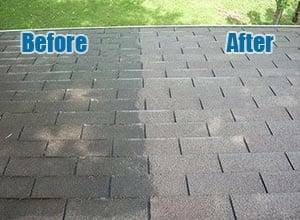 residential roof cleaning, & residential deck cleaning, in Apex, Cary, Raleigh, Holly Springs, Fuquay Varina, Clayton, Durham, Garner, Morrisville, Knightdale, & beyond.